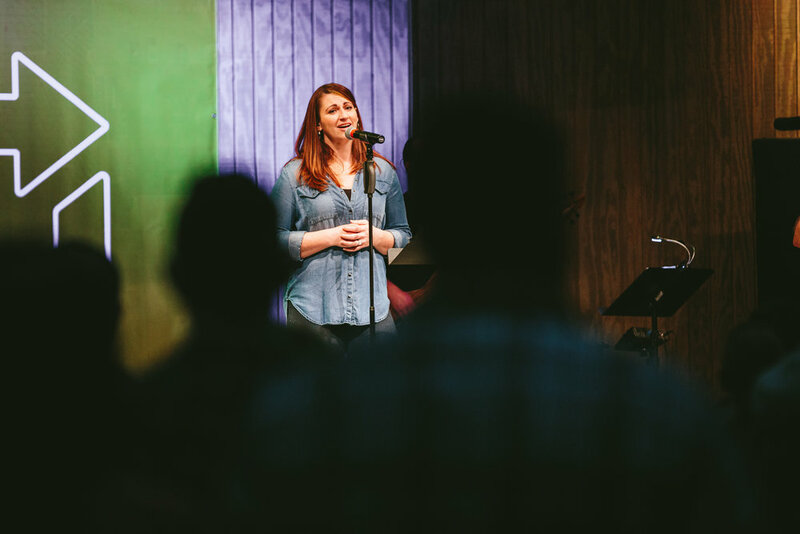 Our Music Team exists to lead out our corporate gatherings in worship through song and music. 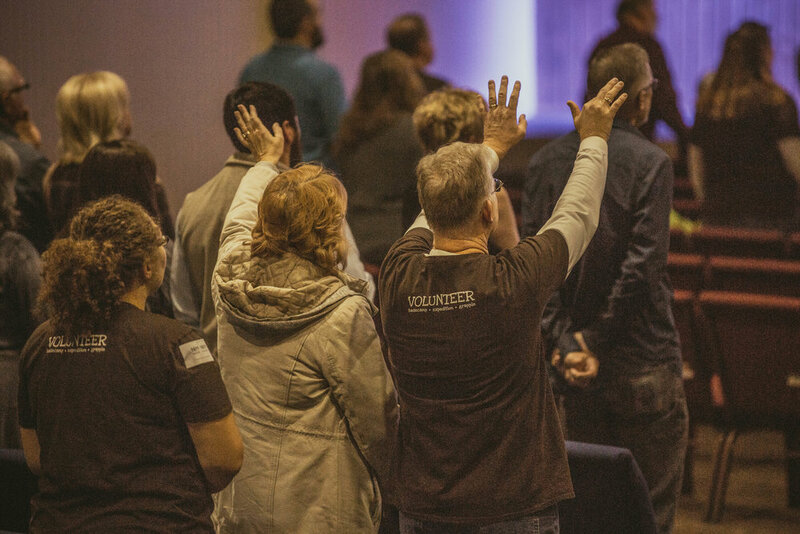 One of the most exciting times during our gatherings each week is to sing together the fame and glory of King Jesus. We need people can lead our body out each week in humble confidence through various means from vocal to instrumental. Please list the areas you have interest in and how much experience you have.